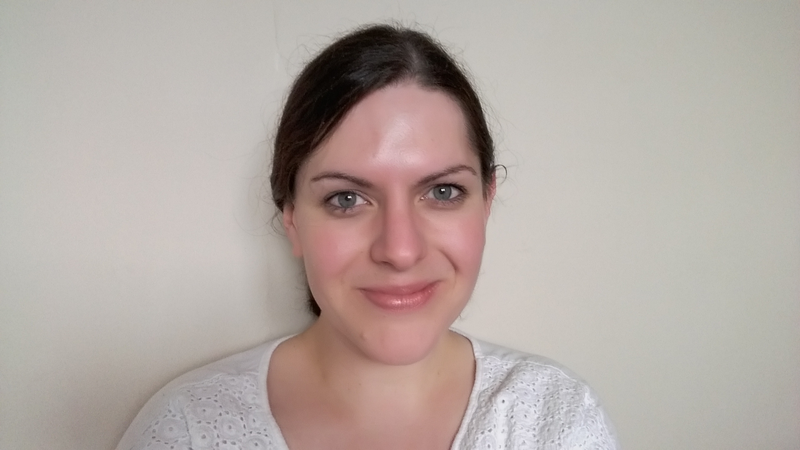 Joanna is a practising nutritional therapist based in west London. She tends to specialise in treating stress, digestive disorders and adrenal/thyroid problems. She?s also interested in weight management and cardiovascular disease. As well as giving private consultations, Joanna also delivers presentations and workshops about nutrition in schools, colleges and companies. She also has experience of lecturing in nutritional therapy at university level and supervising student practitioners in a university training clinic. Joanna trained at Westminster University where she gained a BSc (Hons) in Nutritional Therapy. Lindsey, who has been self employed for over a decade, lives in a rural glen in Scotland with her husband and two children. Lindsey runs a multidisciplinary Complementary Therapy practice and establishing excellent nutrition underpins all the work she does. Following her degree course, Lindsey went on to study other Complementary therapies, including a two year course in Diet and Nutrition with the University of the Highlands and Islands. Lindsey’s approach to Nutrition is a holistic one, and she loves working with clients to enrich their diet in a way that suits their health, their lifestyle, their family and their budget. Helping clients to achieve improved health and well-being by making positive changes to their diet is an absolute joy for Lindsey. But being a Nutritionist is much more than simply knowing about food – Lindsey understands that you also have to know how to work with people and she’s passionate about forming great working relationships with clients and supporting them through what can be a difficult change to make - the changing of one's eating habits.